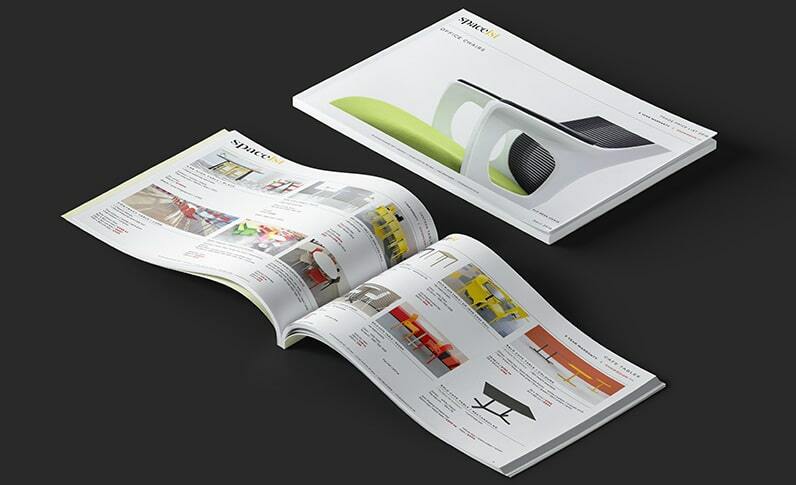 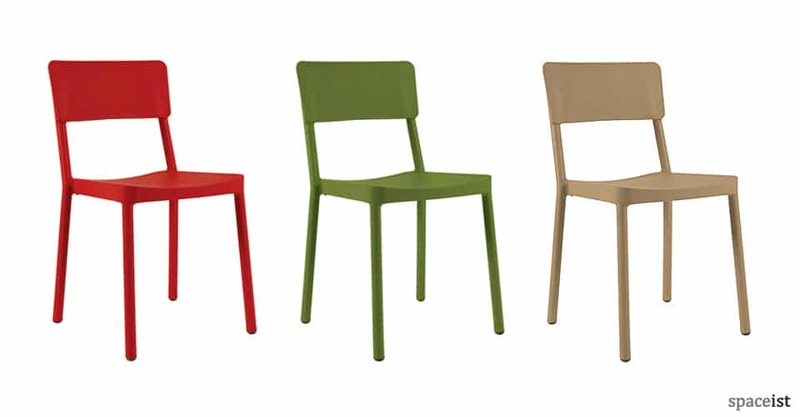 Categories: Cafe Furniture, New furniture, Outdoor cafe chairs, Cafe chairs, Colourful cafe chairs, Outdoor furniture. 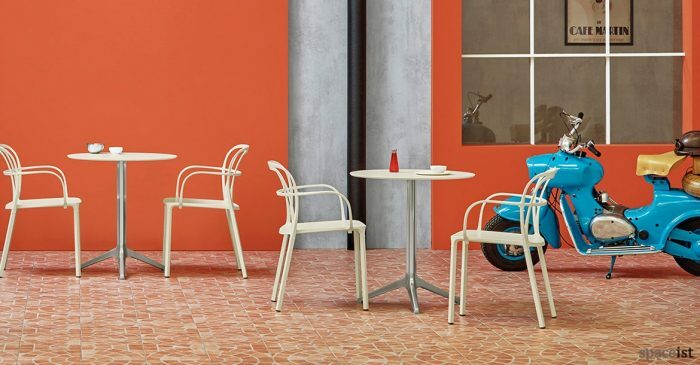 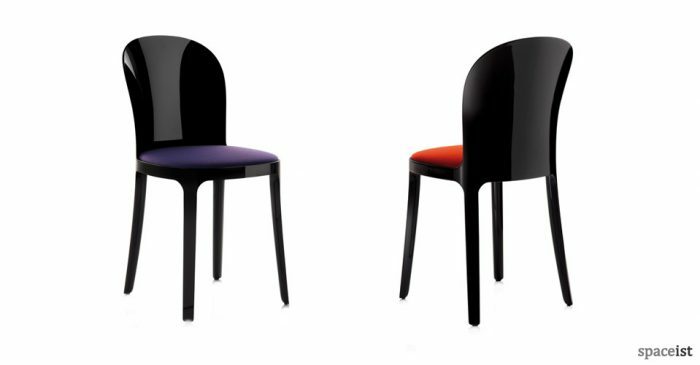 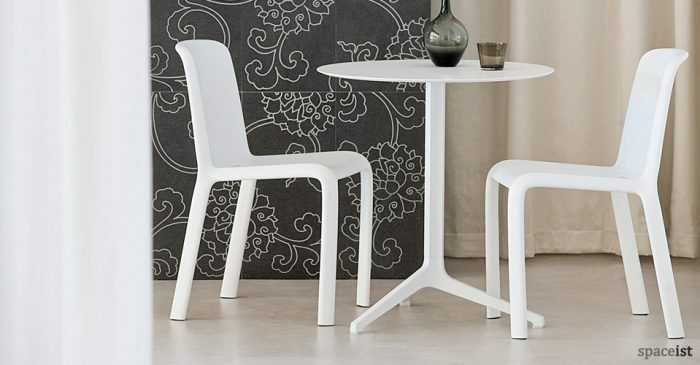 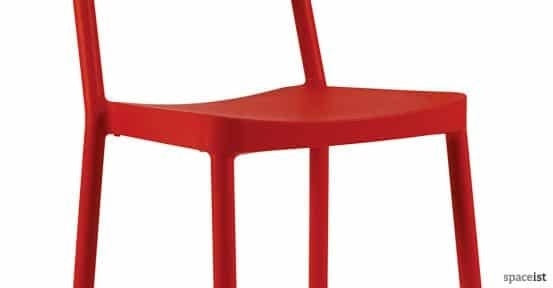 The Lisboa is a colourful cafe chair manufactured from polypropylene. 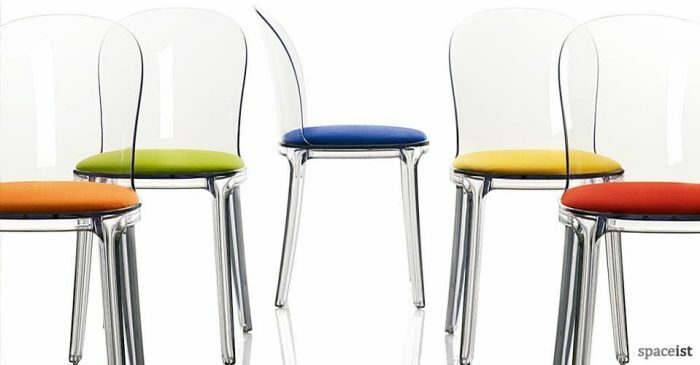 Added fibreglass gives the chair a strong durable finish. 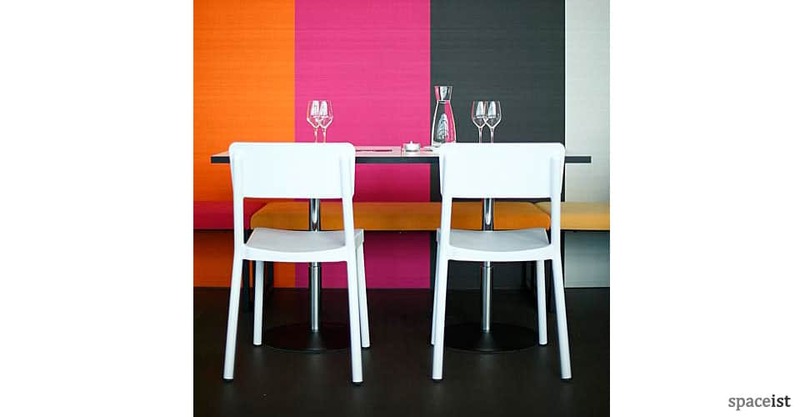 The range of colourful shades includes black, chocolate, sand, olive, red and white. 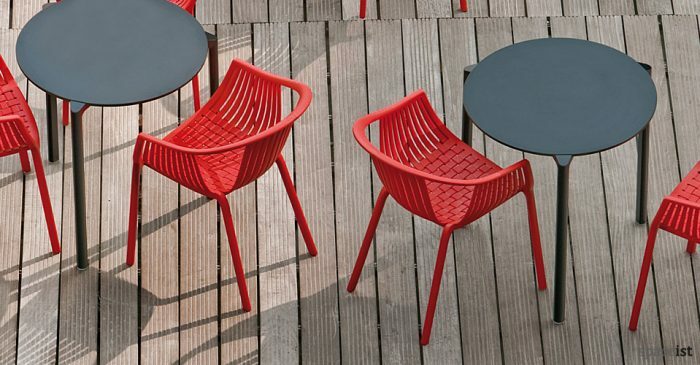 This is an ideal outdoor option as the colours are all UV protected. 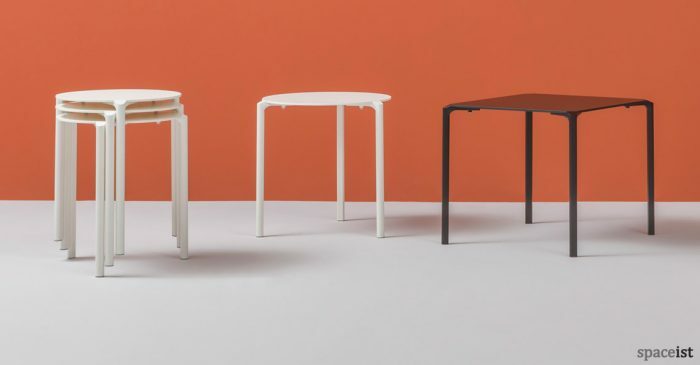 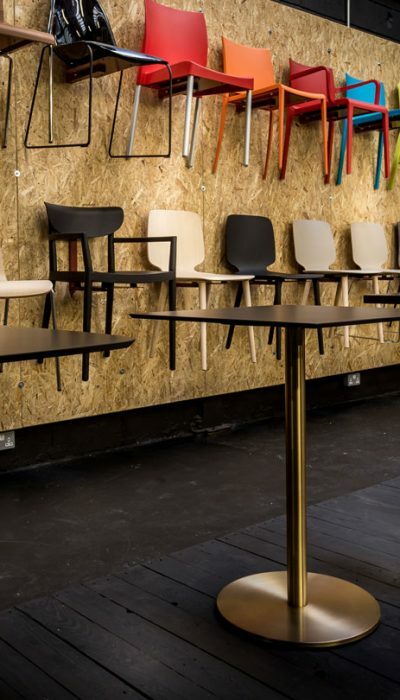 A chair made for contract projects, it is great for cafes, bars, art galleries, museums and schools, and the chair can be stacked 10 chairs high for extra space.